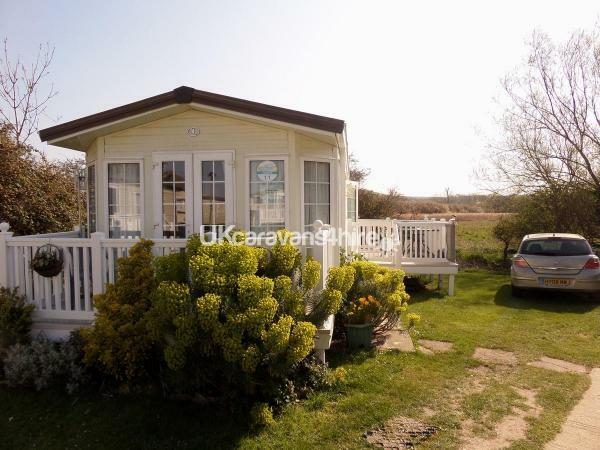 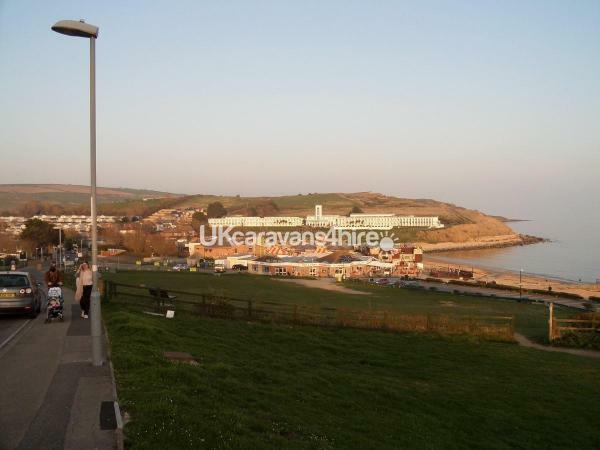 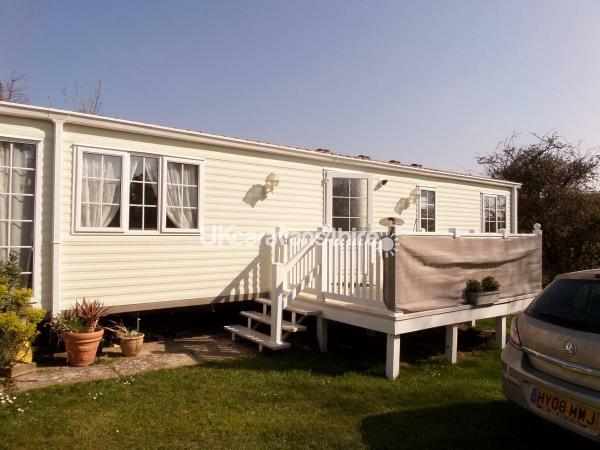 Our caravan for hire is on Weymouth Bay Holiday Park. 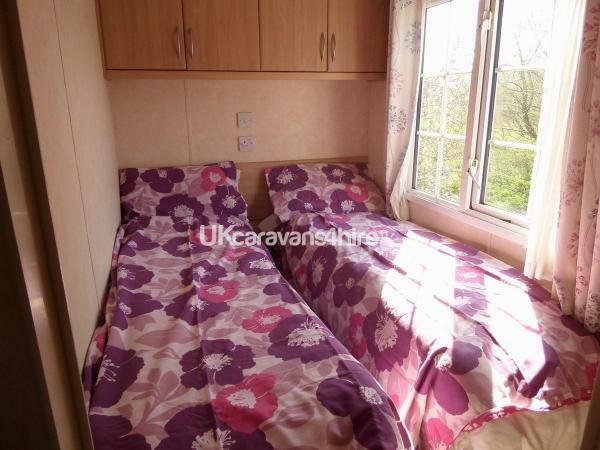 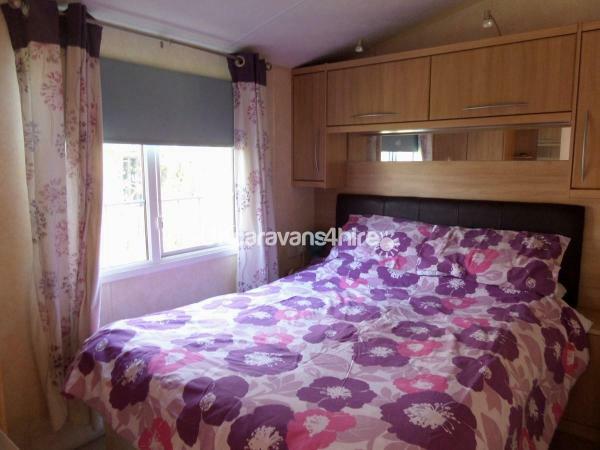 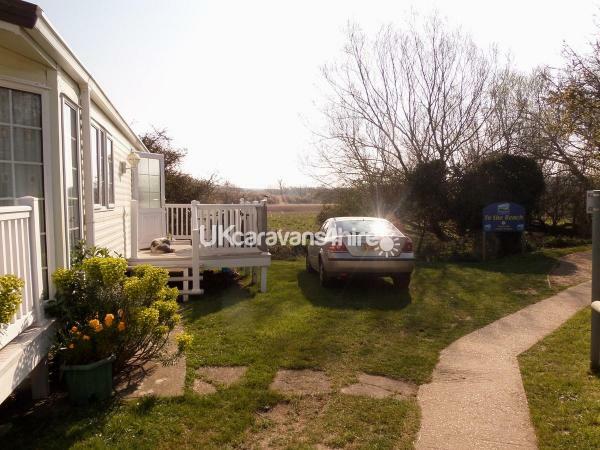 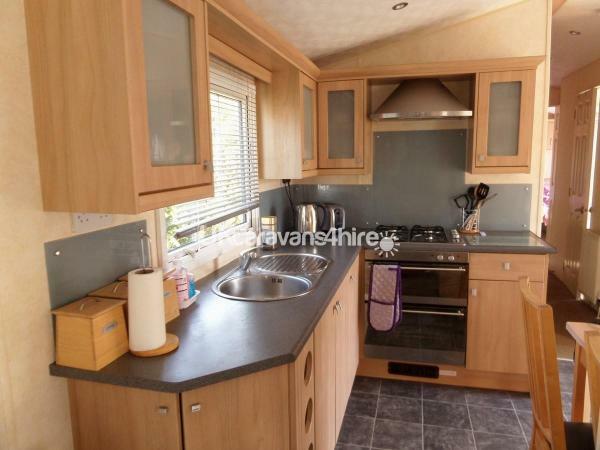 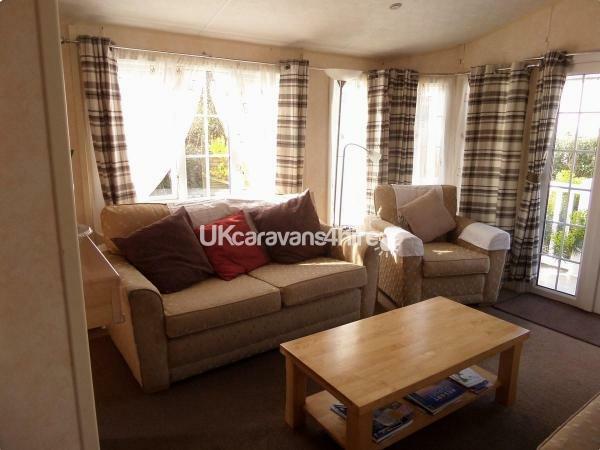 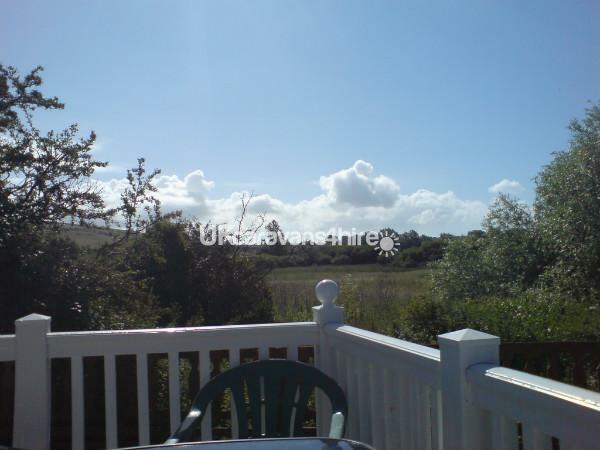 Situated on lovely pitch with no other caravans on either side. 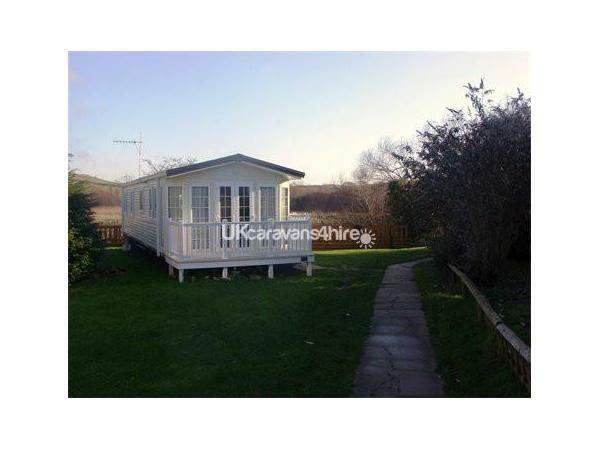 Two large verandahs, one with furniture. 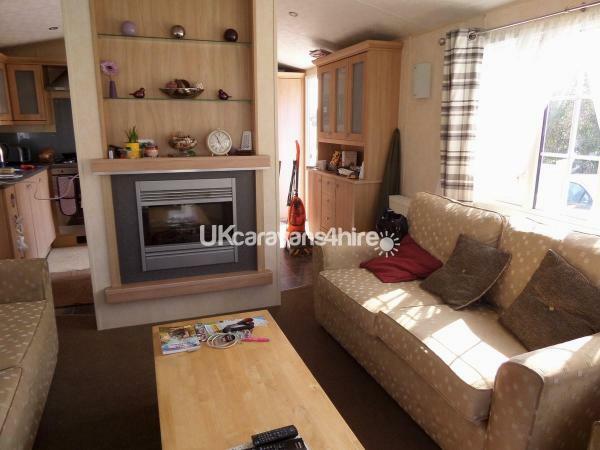 The lounge area has two sofa's, armchair & coffee table. 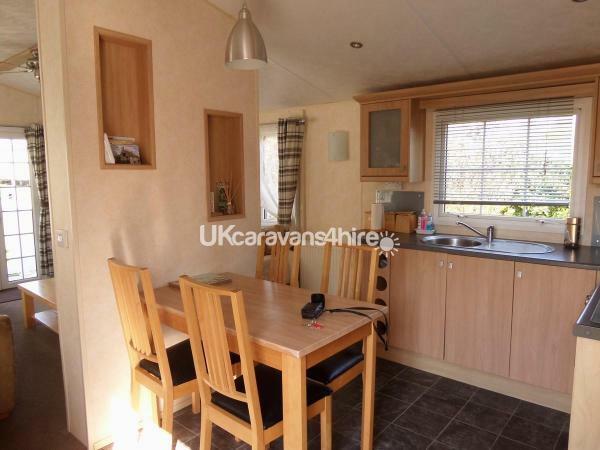 A fully equipped kitchen with dining table & chairs.